Coastalcoms is the leading provider of technology solutions for the waterways and coastal management industry of Australia. Enabling business, government and organisations the ability to efficiently collect, understand and generate insights into complex problems surrounding those environments. Integrate the sensors & data you need. Real time visualisation & reporting. We provide a framework for sourcing information and matching it to video, image processing or video content analytic outputs, external linked sensors (in-situ), or correlated data feeds from weather or other information service providers. Our video-derived shoreline measurement solutions are unique world-wide for working on almost any beach using single, standard IP surveillance cameras. We calibrate and operate the cameras, source and Q/A the video, and then process the mountains of data multiple transects can produce into automated reports and imagery used in measuring coastal change to your specifications. With support for hundreds of existing camera models, and utility pricing models that only charges for what you use — we can offer solutions for almost any budget. 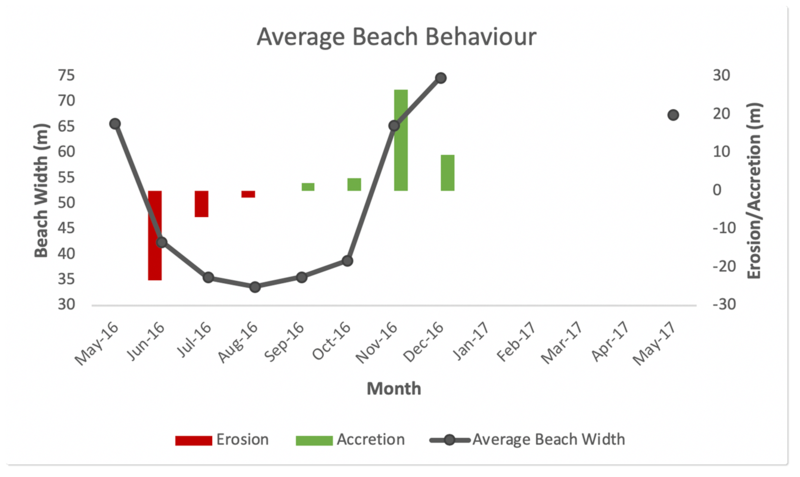 Report in near-real-time on surf condition metrics like “wave face height” and surf zone wave period, drilling down to what older forecasting and reporting systems like surf models can’t tell you. Access surf zone wave information directly from IP surveillance camera video via the Coastalcoms platform. Coastalcoms supports the ability to automatically detect water level from standard surveillance video, giving watershed managers the ability to measure water levels and visually confirm in-situ sensor readings in support of emergency workflows and catchment management. Please leave your questions or feedback in the form below and we will be in touch as soon as possible. Alternatively, you can call us on 07 5607 1210.